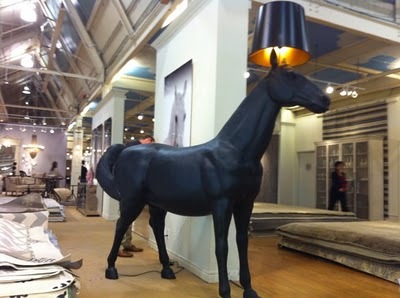 I love this Mooi Horse Lamp at Elte. 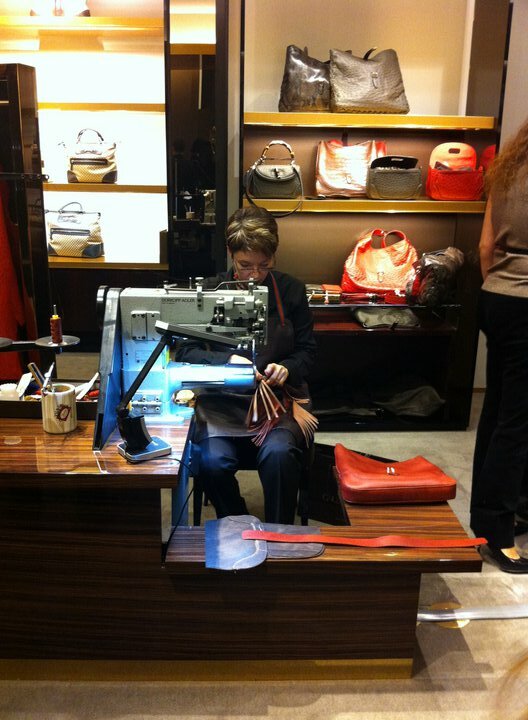 17 year veteran Gucci artisan sewing the iconic tassels and Firenze Gucci artisan: 30 year veteran–started with Gucci at age 15. 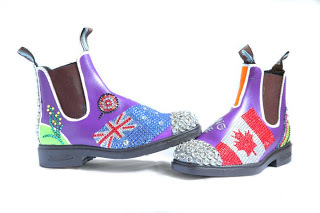 Ruth and Michelle decorated Blundstone boots for Art To Boots annual charity auction at the Gladstone Hotel. 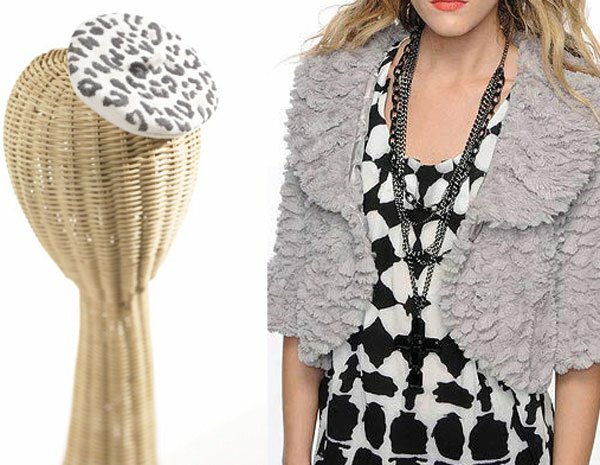 The decorated boots were auctioned off to support Sketch. Michelle’s Heritage Boots Bidders viewing Ruth’s boots Ruth’s Jardin de Brodequin Boots Ruth and Michelle Michelle with ad using her Heritage Boots. 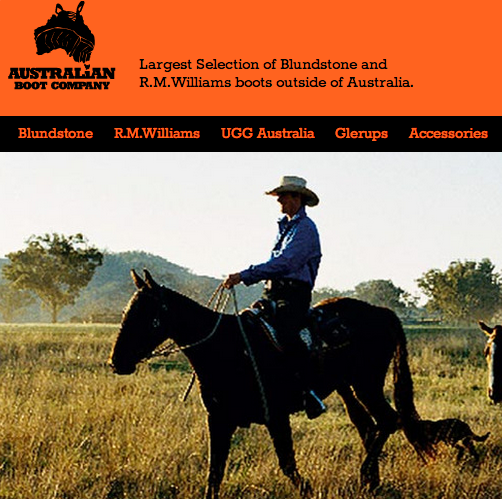 Michelle’s Heritage Boots being auctioned. 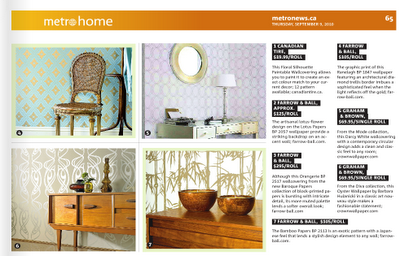 Metro’s Heather Buchan talks with Michelle Mawby about how to do wallpaper right. 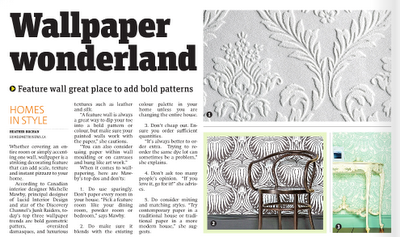 Five ways to do wallpaper right – Metro…. 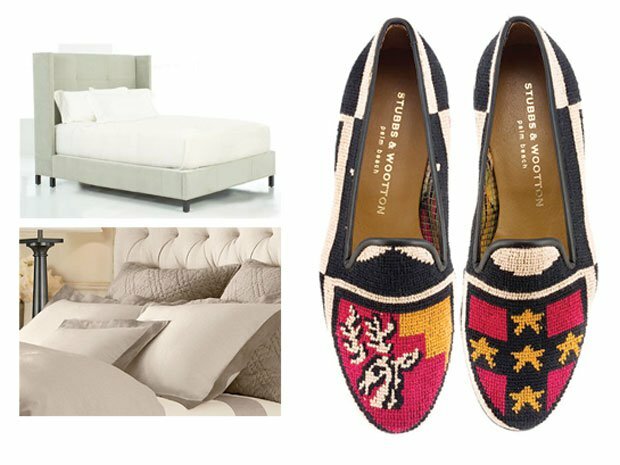 The Shopper: Jackie O dress, classic Converse sneakers, magazine tote….